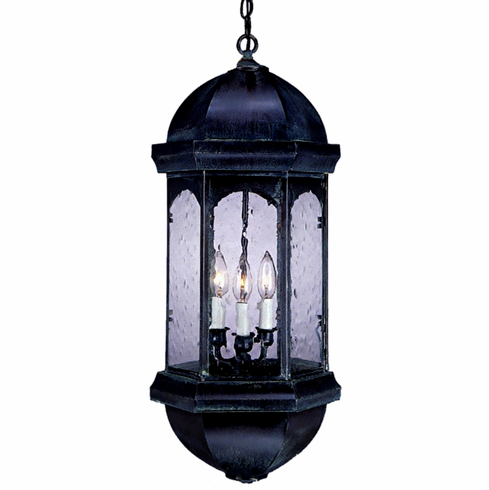 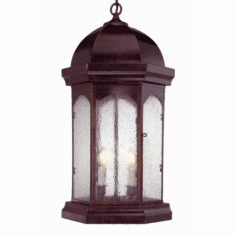 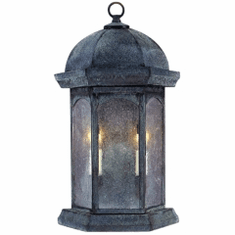 With a length over 24 inches, the Landon Sr. Pendant Hanging Lantern, makes a dramatic statement. 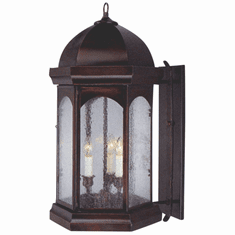 Shown in our burnished Antique Copper finish with Seeded Glass, this fixture is handmade and made is USA from solid copper and brass. 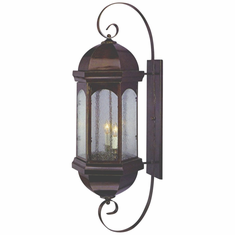 The classic elegant style works well with traditional homes, Early American, Colonial and Spanish Colonial Style homes.